New Diorama support over 70 theatre companies each year in a variety of different ways. Once you are programmed into our main theatre season we normally make a multi-year commitment to support your work, allowing groups to plan, build an audience and work on securing longer-term funding. 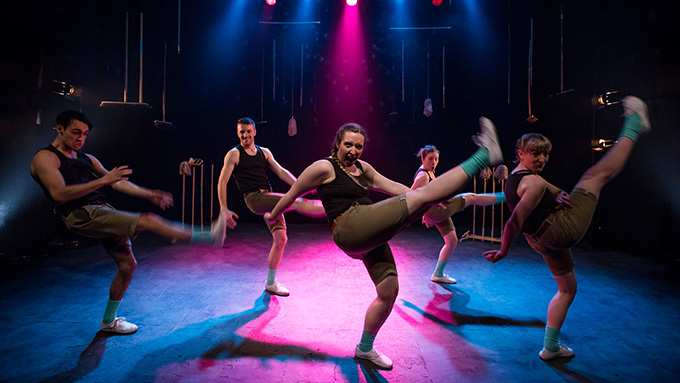 Once you are part of our family of theatre-makers there are many added benefits - including the regular party and network nights, which give groups a chance to see each other's work, and a list of new support schemes.